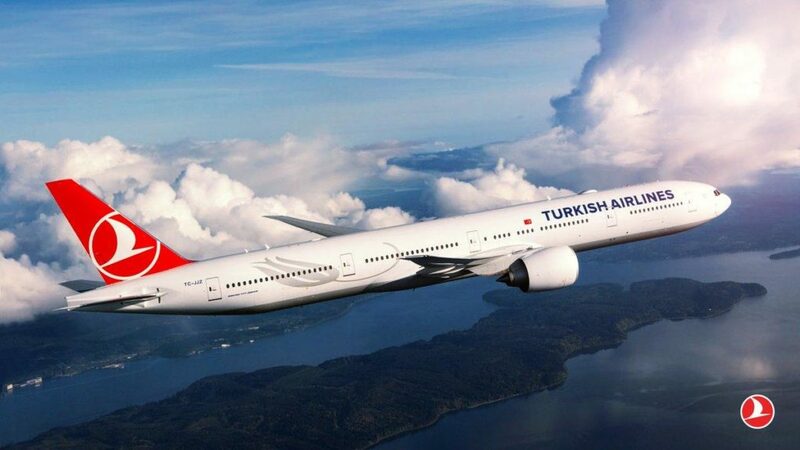 I traveled with Turkish Airlines from Venice to Kuala Lumpur in 2018. 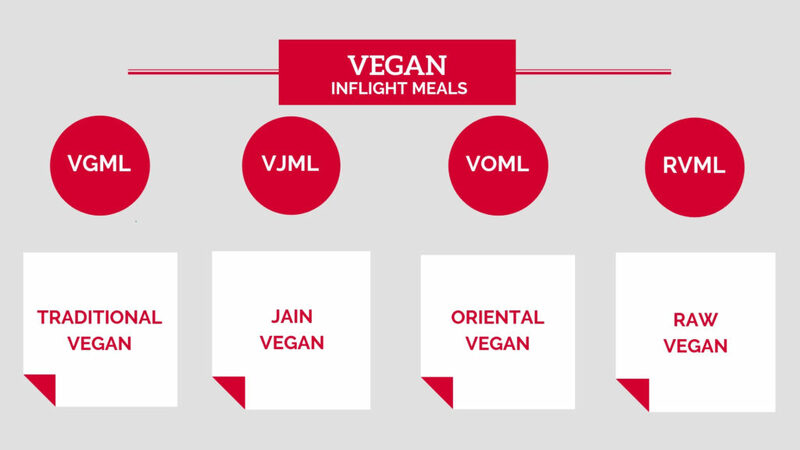 Before the flight me and my boyfriend decided to try two different kind of meals: VGML (traditional vegan) and VJML (jain vegan), so that we could compare and share. Every single meal that we tried was delicious! VGML usaually had rice with curry or pasta with veggies, while VJML had samosa and falafel (and rice with curry as well). The first time a took a flight I was 16, I had no idea of what I had to do or where I had to go. Imagine my surprise when I saw a flight attendant offering me a meal! On my way back I recovered from the surprise and I tried it. I don’t remember if I was a vegetarian back then or if I still ate fish, but I think I managed to eat something. Things have changed a lot from that moment, and I can now suggest you how to book you favorite vegan inflight meals. 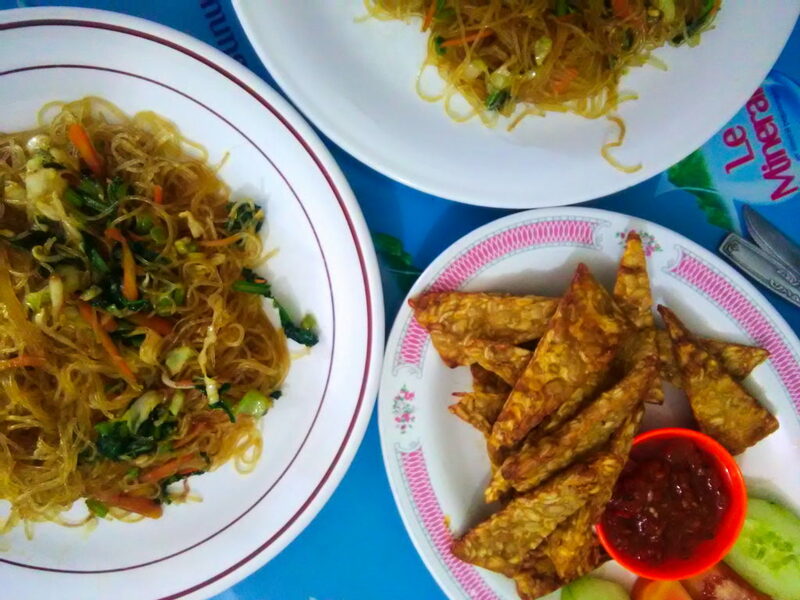 Kuala Lumpur is such a huge city that it’s not difficult to find your perfect kind of food...the question is: can we find CHEAP vegan food there? The answer is yes! 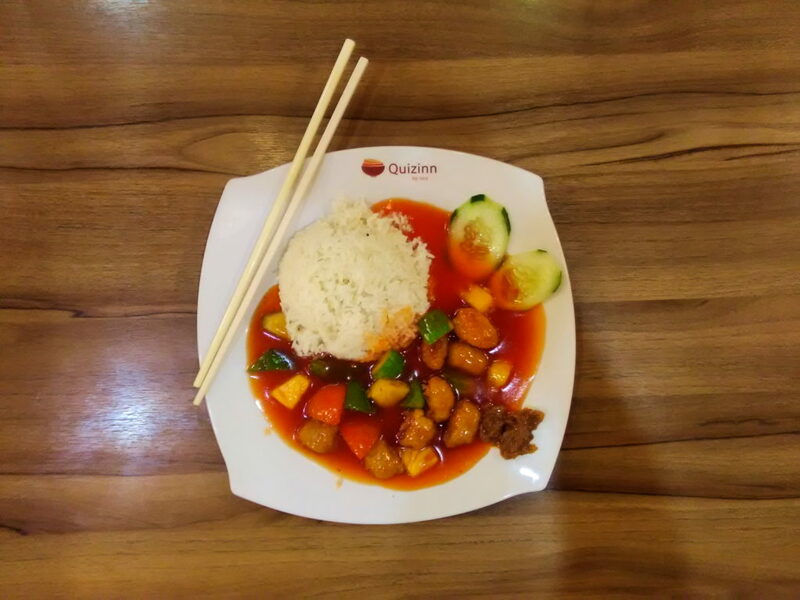 To be honest I have to admit that the my first 2 days there were pretty complicated, as I didn’t find the huge amount of accidentally vegan food that I’m used to have in other places like Thailand, most of all because I didn’t want to pay western prices for that.